The Russell III by Legacy Homes. 4 bed, 3 bath 2 story. Quartz countertops, walk-in pantry, stainless steel appliances, drop zone, finished basement and sprinkler system. 2 x 6 exterior walls with 95% efficient furnace. All homes are energy tested to ensure efficiencies. 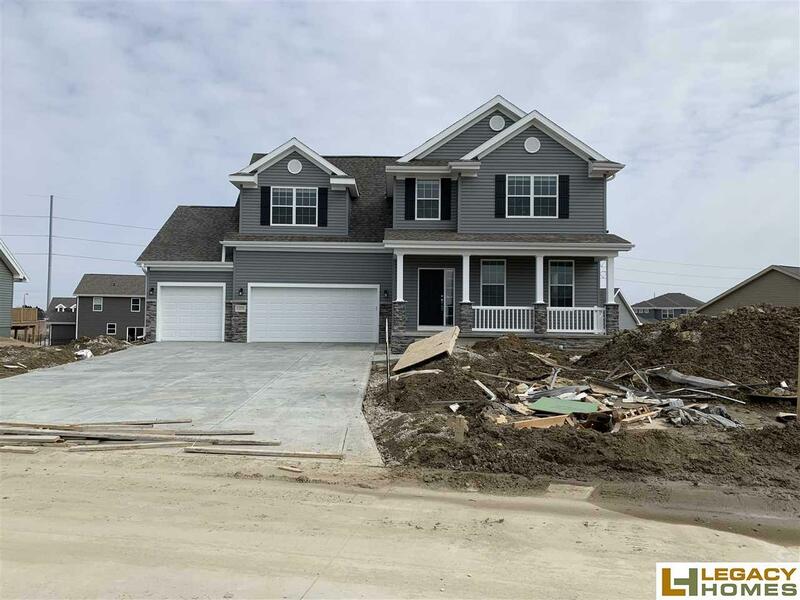 Seller is a licensed real estate broker in the state of Nebraska and has equity.